Neil. Some achtergronden I made using those fine SNL pictures =). HD Wallpaper and background images in the Neil Patrick Harris club tagged: neil patrick harris nph wallpaper. 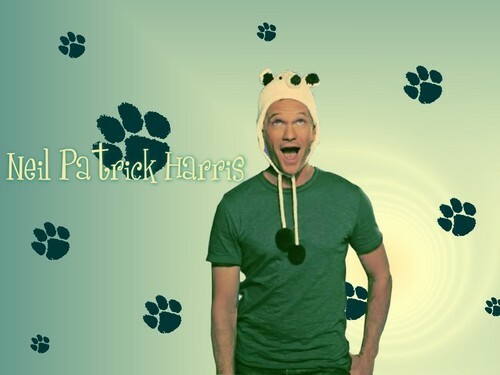 This Neil Patrick Harris wallpaper might contain bovenkleding, overclothes, vrijetijdskleding, playsuit, and boxpakje.